﻿ Govt has to frame schemes; courts should stay out of governance, says Supreme Court. Govt has to frame schemes; courts should stay out of governance, says Supreme Court. Such directions to the government to “consider” framing a scheme should be with regard to the facts and circumstances of each case. 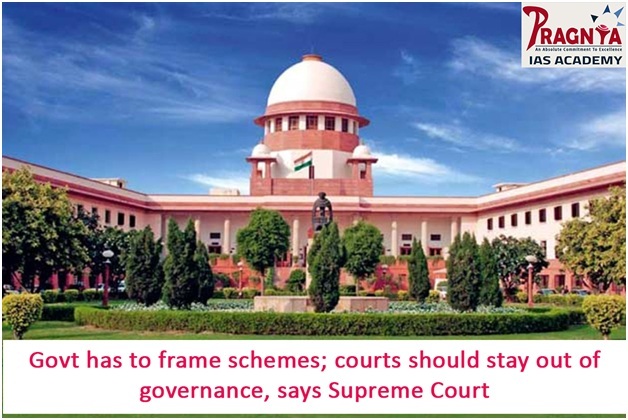 It is the sole prerogative of the government to frame schemes, courts should stay out of governance, the Supreme Court has said in a judgment. A Bench led by Justice A.M. Sapre criticised the Uttarakhand High Court for framing a scheme to regularise hundreds of casual workers engaged by the Border Roads Organisation (BRO) under the Ministry of Defence in the construction of roads for going to pilgrimage of Char Dham Yatra. “The High Court failed to see that it is not the function of the courts to frame any scheme but it is the sole prerogative of the government to do it… All the High Court, in exercise of its extraordinary power under Article 226 of the Constitution, can do is to direct the government to consider for framing an appropriate scheme,” Justice Sapre, who wrote the judgment for the Bench, observed in the judgment dated March 15. “It is only in exceptional cases when the court considers it proper to issue appropriate mandatory directions,” Supreme Court held. 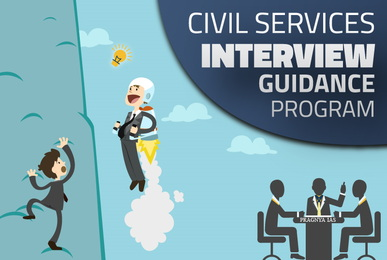 When the Centre appealed to the Division Bench, the latter dismissed the appeal and went a step further to direct the government to frame a scheme to provide specific facilities to the workers. The case was filed in the High Court by trade unions representing the casual workers, including the All India Trade Union Congress. It was their case that the Centre had regularised these labourers though they had been working for the BRO for years together. They argued that the workers were neither paid regular salary/perks/facilities nor given any protection due to a government employee.